Since 2007 has the Formula Student competition hosted by IMechE in England taken place on Silverstone Circuit, 76 miles north west of London. Silverstone circuit is a racing track from the 1950’s where competitions in Formula 1, GP2 and BCTT are held – The British Grand Prix is also held here. There are a great number of rules that a Formula Student team has to follow to be allowed to participate in a competition. There are rules for the chassis, cockpit, body, engine and electrics among others – all rules equal important and have to be followed to the letter. Before the competition the drawings of all of the parts on the car has to be submitted together with an costreport ,designreport and a business plan to the jury. These are then used as a basis for the points the teams get in each moment. Each team gets a chance to defend their designs and costs in front of the judges at Silverstone. When the car has arrived to Silverstone it has to go through a scrutineering before entering the dynamic moments. During the scrutineering strict experts examine every part of the cars to make sure they fulfill the safety requirements. During the competition the team has go through a number of static and dynamic events that all are graded, a total score of one thousand points. 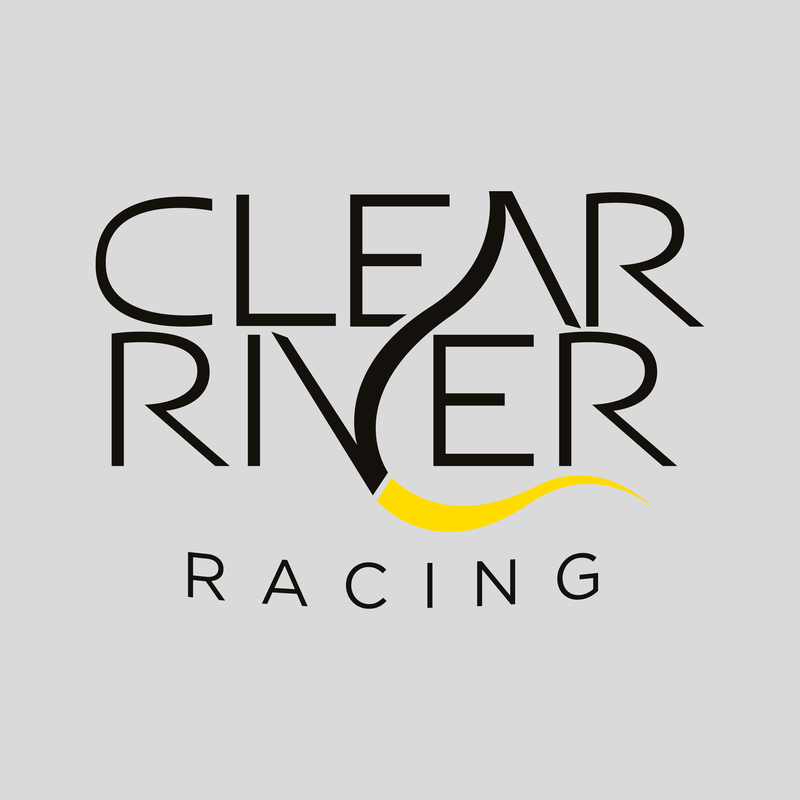 Clear River Racing has participated in the competition at Silverstone Circuit since 2008 and will during 2013 participate with our sixth car. Below you can see Clear River Racings placements in the competition during the years! Until July 2013 we hope that we have developed a lot regarding project management, construction and manufacturing so that we will end up with a top 10 placement in the competition on the Silverstone Circuit!